Home is where the heart is, so the saying goes. For homeowners, their home is also where they probably invested a large chunk of their money. In some places homeownership has proved to be a worthwhile investment, as the home values skyrocket. But in other places, depressed home values and high property taxes may have made owning a home less worth it. In order to determine the best cities for homeowners, we looked at four factors. Specifically, we looked at the one-year median home value change, the six-year median home value change, the property crime rate per 100,000 residents and the average effective property tax rate. To get a better understanding of where we got the data and how we put it together, check out our data and methodology section below. The Centennial State –Colorado cities claimed two of the top three spots in our study of the best cities to be a homeowner. Denver and Aurora finished first and third, respectively. Satellite cities – Many of the cities in our top 10 are satellite cities or suburbs of a larger city. Aurora, Fremont, Irvine, Arlington, Gilbert and Chandler all fit this profile. Midwest tanks – Four out of the five cities that received the worst rankings are in the Midwest. The biggest culprit for this is declining home values. In Milwaukee, for example, median home values declined by over 15% from 2010 to 2015. And in Cleveland, that decline was close to 20% over the same time period. One-year median home value change. This is the percent change in the median home value from 2014 to 2015 and is meant to measure the short-term change in home values. Data comes from the U.S. Census Bureau's 2014 and 2015 5-Year American Community Surveys. Six-year median home value change. This is the percent change in the median home value from 2010 to 2015. This metric measures the long-term change in home values. Data comes from the U.S. Census Bureau's 2010 and 2015 5-Year American Community Surveys. Average effective property tax. Data comes from the U.S. Census Bureau's 5-Year American Community Survey. Property crime rate per 100,000 residents. This is the number of property crimes per 100,000 residents. The property crime data comes from FBI's 2015 Uniform Crime Reporting Program and from local police departments and city websites. We ranked each city across each of the four metrics, giving an equal weighting to each metric. We then averaged each ranking. Next, we applied a score to each city based on its average ranking. The city with the highest ranking received a score of 100 and the city with the lowest ranking received a score of 0. 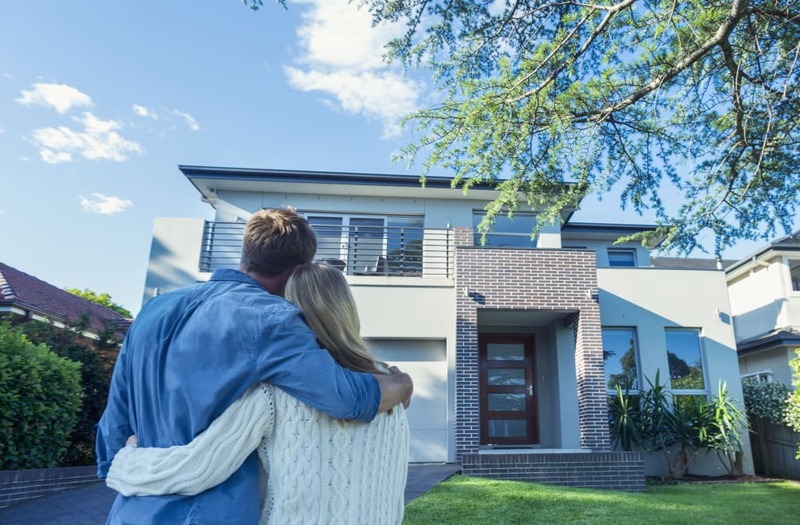 The post The Best Cities to Be a Homeowner appeared first on SmartAsset Blog. Can You Sell Your Home Before Paying off Your Mortgage?